Claro Launches Mobile Protection with Partner Asurion. 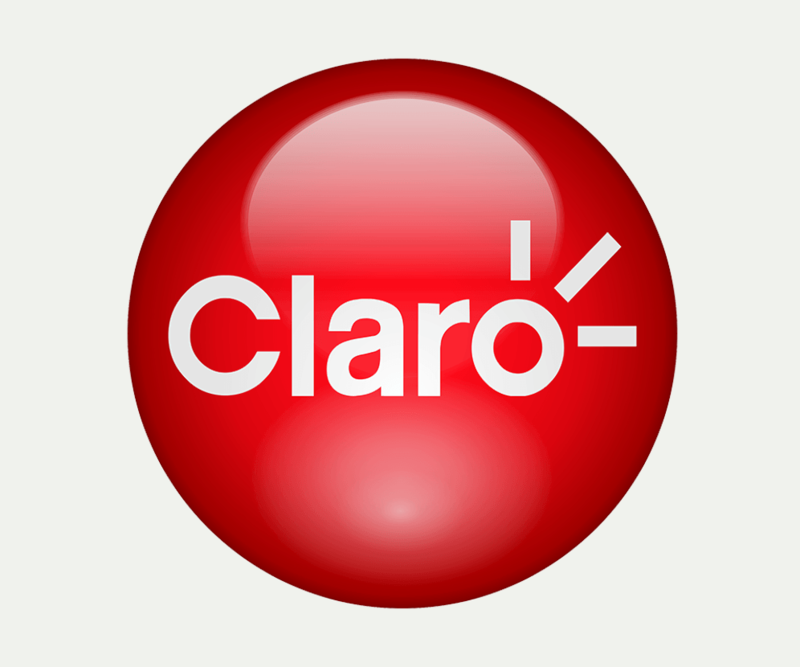 Claro, the largest mobile phone services provider in Colombia, and Asurion, the connected life services company, have partnered to launch “Protección Movil” which will provide device protection for customer’s mobile devices on post-paid plans. Customers enrolled will get a replacement device in the event theirs is stolen, damaged or experiences malfunctions due to electrical or mechanical failure. “At Claro we seek for users to have the best service and access to cutting edge technology so they can achieve everything they want to. That is the very best reason to offer the possibility of having the latest technology through Protección Movil,” said Juan Carlos Archila, president of Claro Colombia. “We’ve partnered with the world’s premier provider of technology protection to ensure our customers have tremendous coverage and a convenient, cost effective way to replace their devices should they be stolen or damaged” said Andres Carlesimo, director of product value added services, Claro. The product includes physical protection against damage (including water damage), theft and electrical or mechanical failure. Customers can file a claim quickly and easily online or on the phone, and get a replacement device usually in less than three business days. Claro customers are spared paying the high full retail price of replacing their device. Instead, those enrolled pay a tiered deductible based on the value of the device and the peril type. To learn more about Protección Movil visit www.proteccionmovil.com.co/claro. Claro Colombia is part of the leading telecom operator in Latin America, America Movil, and it is the preferred telecommunications operator throughout the country thanks to the widest coverage it offers in services such as TV, mobile telecommunications and broadband.